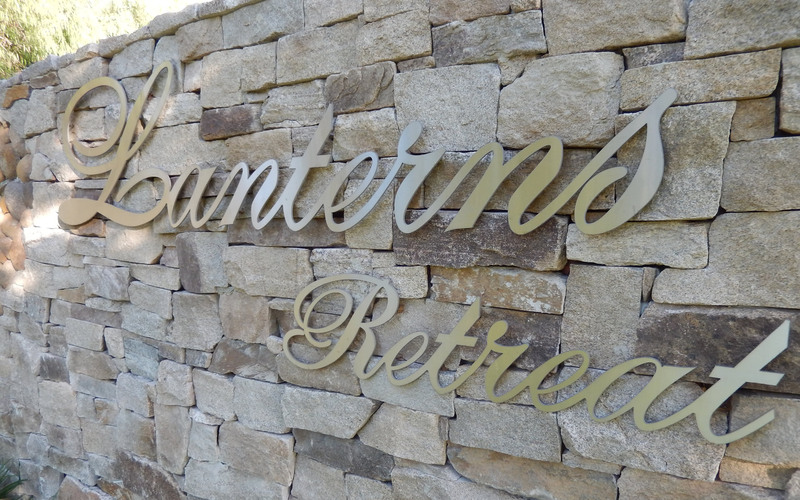 Lanterns Retreat is luxuriously appointed lodge accommodation situated in the heart of old Dunsborough, within easy walking distance of the town centre and beautiful local beaches. 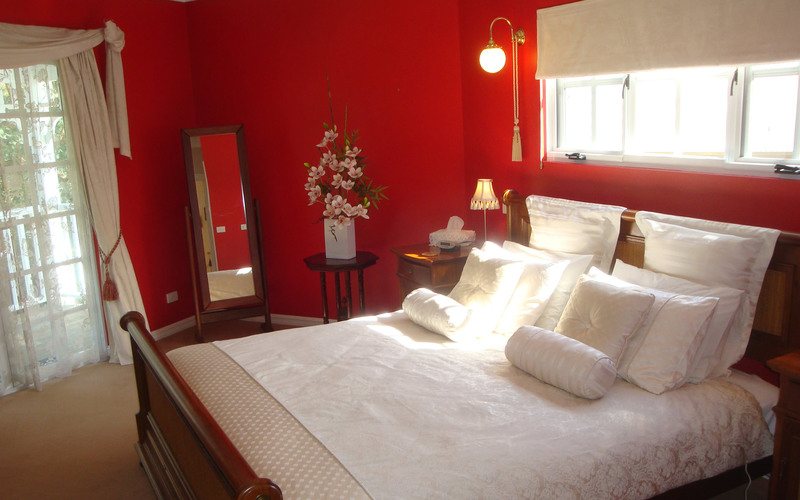 Spacious suites all feature king beds and large private ensuites, most of which have a double spa bath. 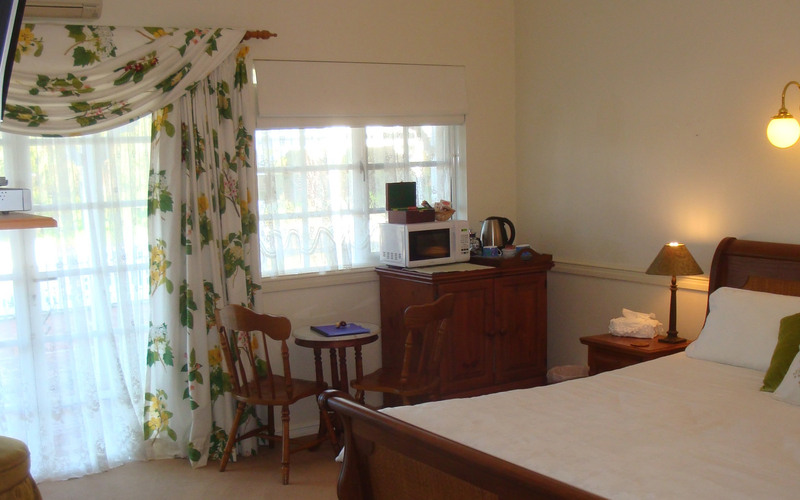 All suites have free Wifi and amenities such as minibar, tea/coffee making facilities, microwave, LCD TVs, USB Charging points x2, reverse cycle air conditioning, fluffy bathrobes, hairdryer and quality toiletries. 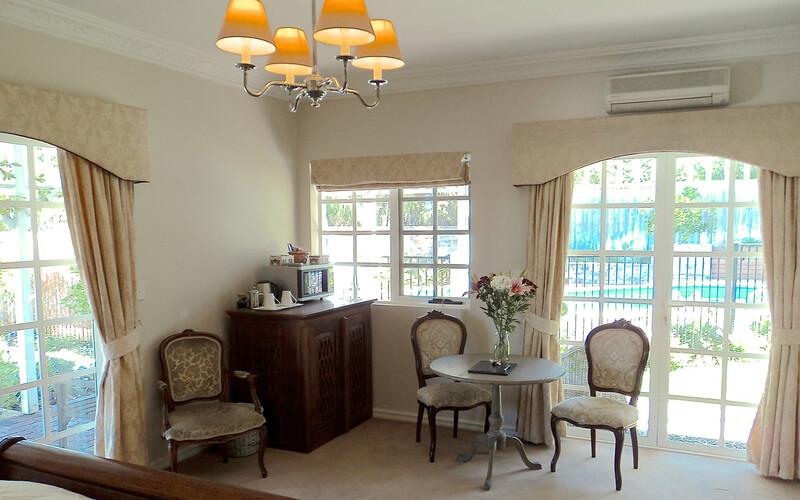 The Baudin Suite is upstairs with a large balcony overlooking lush gardens. 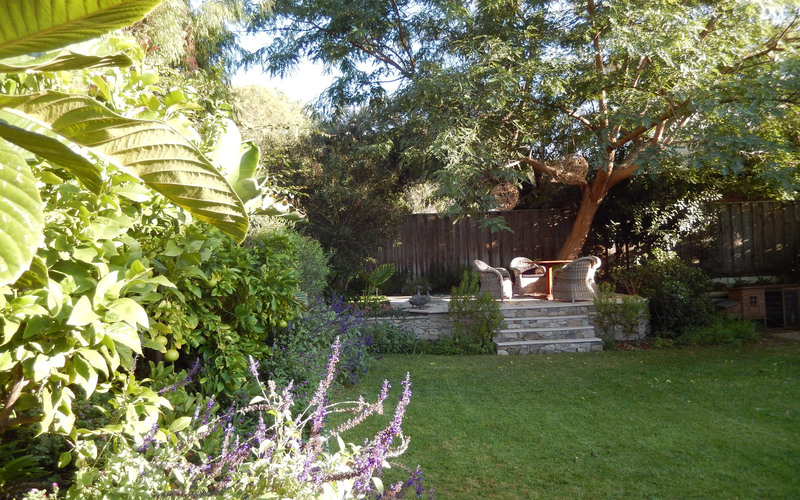 Downstairs rooms feature french doors to the guest garden where you can relax in your private outdoor seating area or use the BBQ in the outdoor dining area. 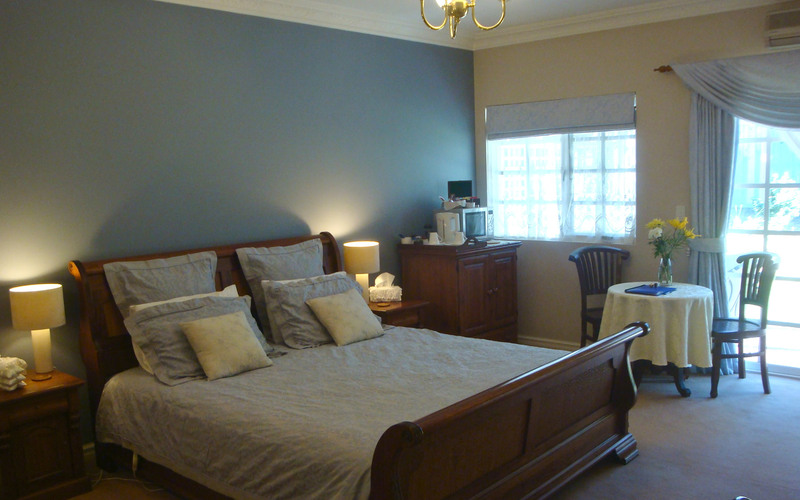 Guests can enjoy the large guest lounge room where complimentary port and chocolates await, plus a log fire in winter. 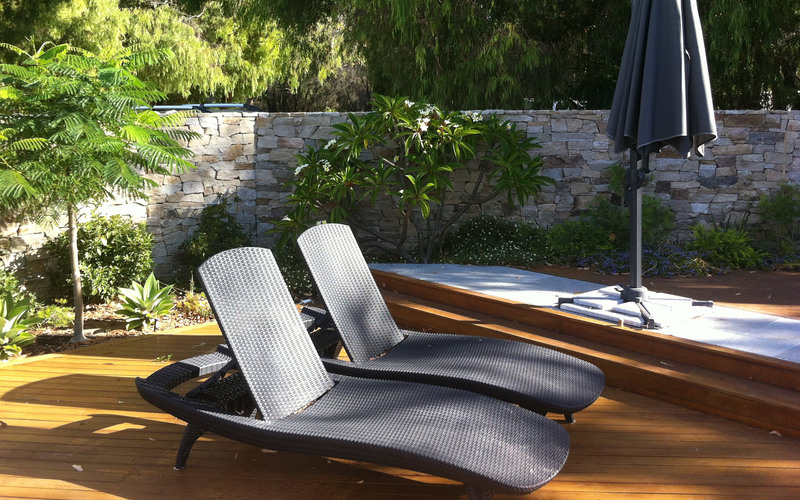 When staying at Lanterns Retreat, you can expect the very best and the friendliest of service. 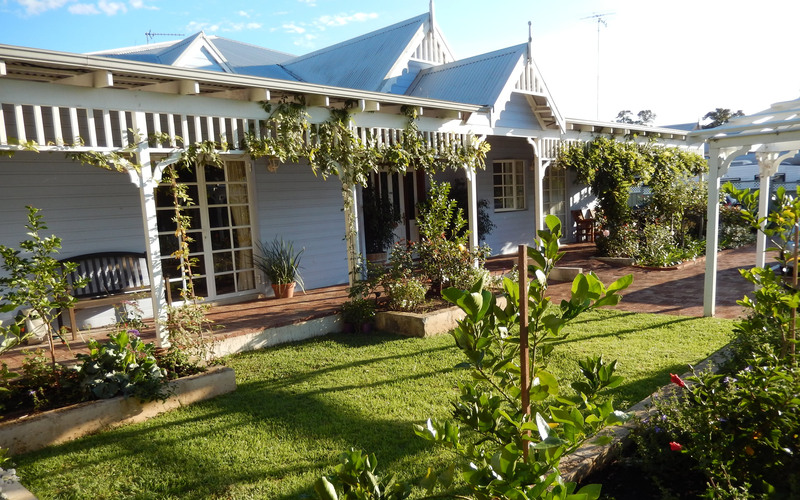 Lanterns Retreat was formerly known as Newberry Manor Dunsborough Bed & Breakfast.